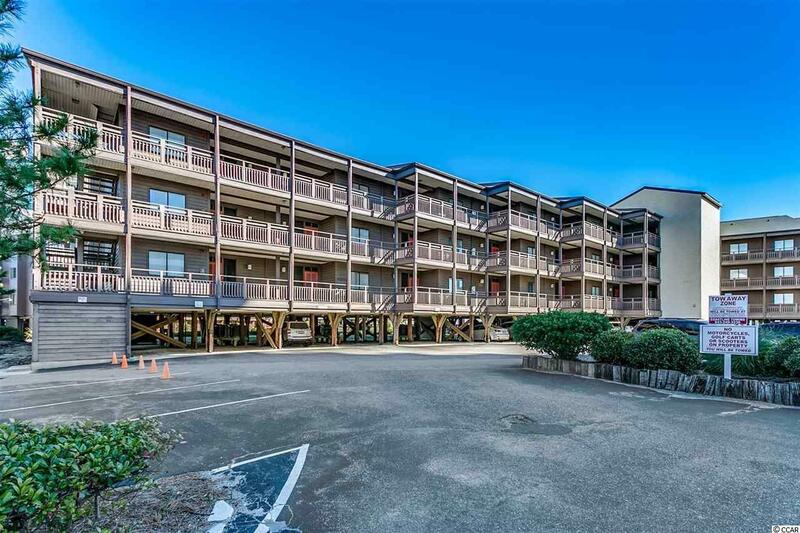 Amazing opportunity to purchase this beautifully furnished 3bd/2.5bth ocean view condo in Tilghman Beach & Racquet Club. 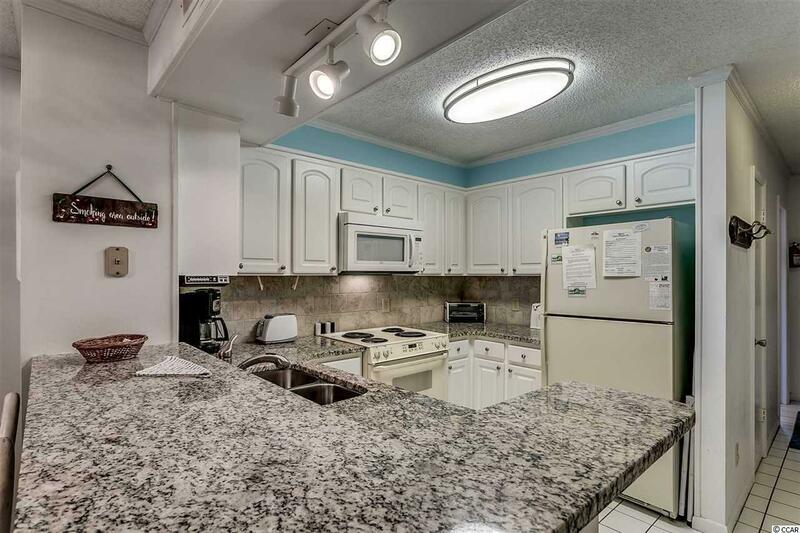 The living room & dining room are convenient to the fully equipped kitchen with updated cabinets, tile backsplash, granite countertops, and breakfast bar. In addition, there are also two balconies located off the living room & master bedroom with ocean views. The perfect spot to enjoy your morning coffee or relax at the end of the day. 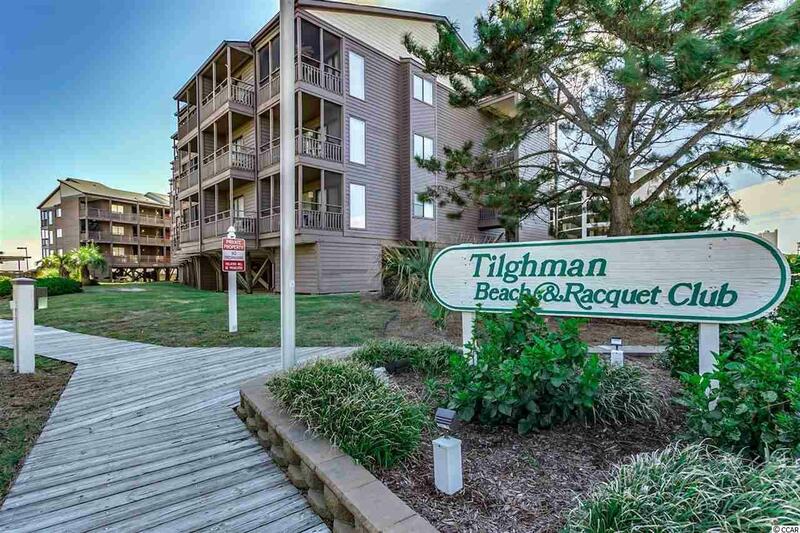 Amenities at Tilghman Beach and Racquet include tennis courts, an outdoor pool , a kiddie pool and a hot tub. 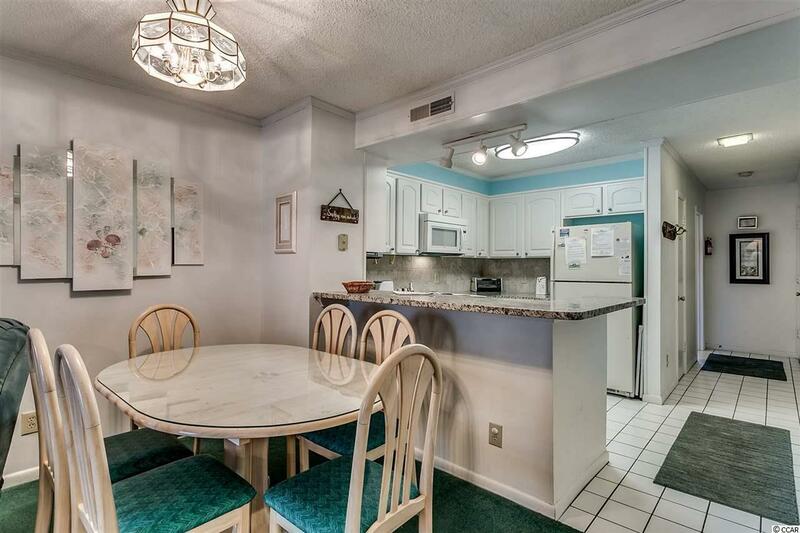 Wonderful location-just one block to the beach and two blocks to Main Street so you are just minutes from shopping, fine dining and entertainment. This is a wonderful opportunity to have your own private vacation getaway! Call today for a showing !